In the beginning each Sephira would hardly fill a single shelf. The shelves, however, would be consecrated to the forces of the Sephira, a rite performed before opening to the public and a talisman bound in leather put on top of each shelf. And over the years the library would grow and the shelves would expand. Until they start to fill entire rows and at some points entire rooms or even floors of the building... Like the broad branches of a tree this 'Tree of Life Library' would grow as people donate books to it. I hope this can make nice companion reading material as we wander along the paths on the tree. So in case you like the idea - feel free to follow these posts which I will always mark with the heading 'Tree of Life Library' followed by the number and the title of the book. The recommendations will come in no particular order other than the attribution to a specific Sephira; I guess they will arrive on their own terms and just as the tides deliver them. Should you have book recommendations for the library as well, please do share in the comments section. Who knows, maybe one day it will still become a place in its own right? This book is dark. And deep. To me it is the perfect representation of the vaults of Hod. It starts with a wonderful story-in-a-story-in-a-story approach and then just blows you away with the innovative use of page layout and style. A story is told on scraps of paper, full of notes and references to unknown sources, scribbled down by a half blind and dying old man and recovered by and pieced together again by a drug addict who slowly falls under the same spell as his predecessor. Yet, the real story which is told through the eyes and voices of these two authors is taking place in remote house and reaches the reader like a fading echo full of terror. 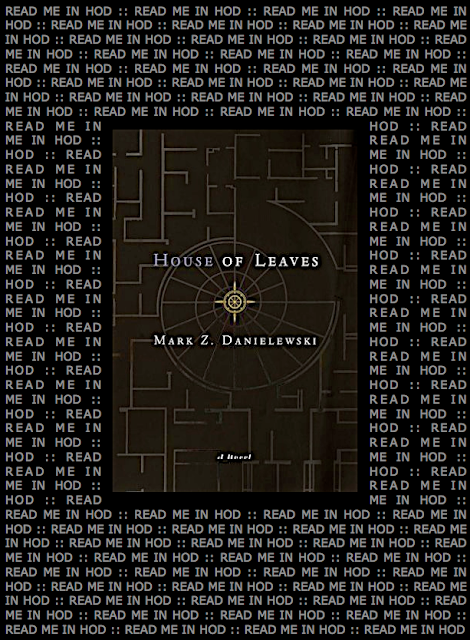 Mark Z. Danielewski has worked on this beast of a 700 page book for more than ten years and delivered one of the most stunning debut novels ever. Since its publication in 2000 a broad cult of followers has evolved around the secrets and layered story of the book. 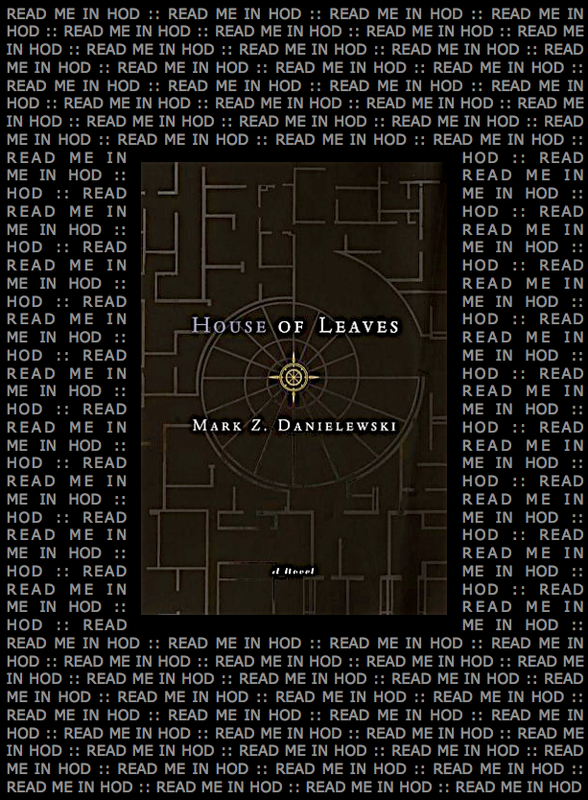 If you are up for a reading experience that is like no other - and ready to enter the vaults of Hod with all its hidden rooms and chambers of knowledge, stories and echos - than the House of Leaves has all the right to come first book on your long bookshelf of Hod. I hope you'll enjoy.